Binswanger's Disease is a rare form of dementia sometimes referred to as subcortical vascular dementia. 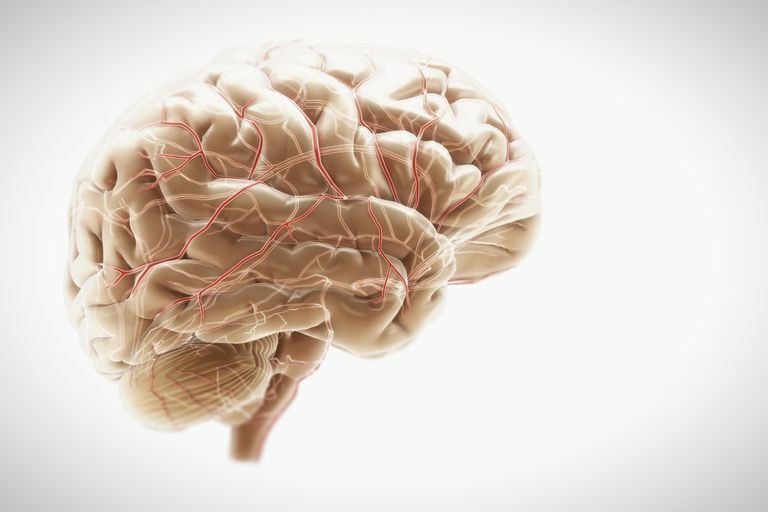 People who have Binswanger's Disease typically have developed a narrowing of the arteries which then restricts blood flow in the brain. In the past, this was commonly referred to as "hardening of the arteries." Binswanger's disease can also include difficulty with walking, a lack of facial expression, speech difficulties, clumsiness, and incontinence. About one-third of people with Binswanger's disease experience symptoms suddenly, while the other two-thirds show a more gradual decline. Brain imaging studies such as MRIs or CTs are helpful in diagnosing Binswanger's disease. Signs and symptoms of Binswanger's Disease usually begin after the age of 60 years of age. There is no cure for Binswanger's Disease. However, taking good care of your heart and your brain can delay or slow the progression of the cognitive decline. Dr. Otto Binswanger was born on October 14, 1852, in Switzerland and died on July 15, 1929. Binswanger became a doctor and directed a mental asylum for many years. In 1894, he noted a condition he called "encephalitis subcorticalis chronica progressiva" which later would be termed Binswanger's disease. American Family Physician. 1998 Dec 1;58(9):2068-2074. Senile Dementia of the Binswanger's Type. American Journal of Psychiatry. Volume 159 Issue 4, April 2002, pp. 538-538. Images in Psychiatry; Otto Binswanger (1852–1929). National Institute of Neurological Disorders and Stroke. NINDS Binswanger's Disease Information Page. August 19, 2015. Does Vascular Dementia Have Stages? How Does It Progress?